"Customer service is amazing. 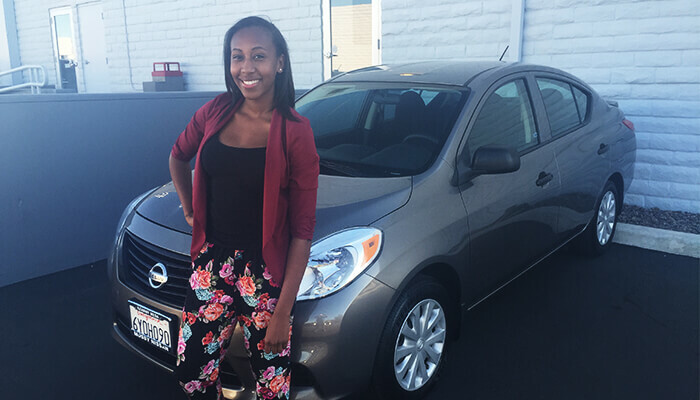 I got my car at Mossy Nissan in Clairemont in San Diego. Recommended to all my family." "It was great. Everyone was very helpful." "The car was perfect for me!!" "The sales team is exceptional!" 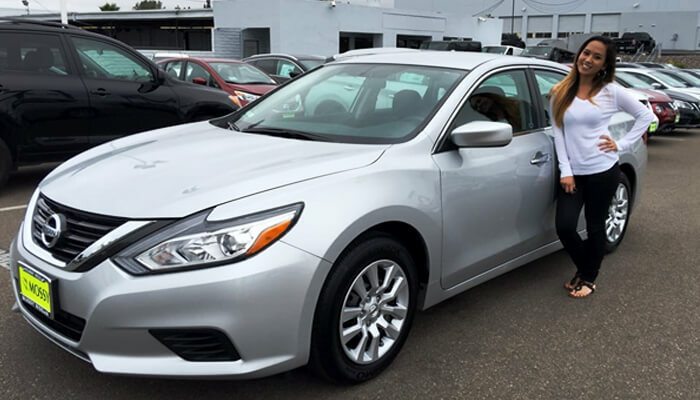 "My experience buying my Nissan Sentra with Mossy Auto Group was great! 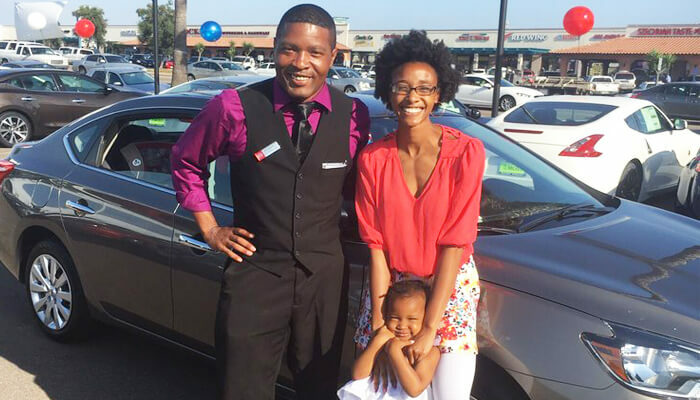 I absolutely love my car, and the salespeople worked to get the car to the price I needed it to be." "Best customer service yet. 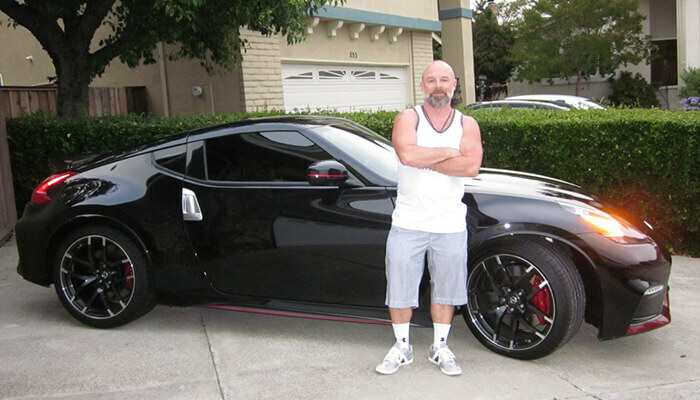 Thank you so much John and Tyler for your patience and for making me one Thrilled Nissan Customer!!" 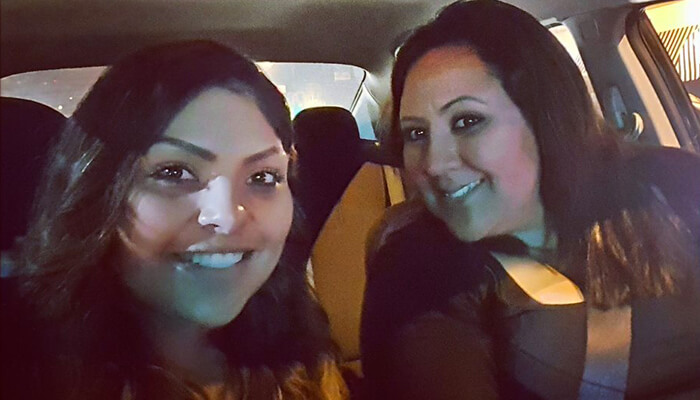 "…not only did I get an awesome deal, on a sweet new awesome car, I also got to enjoy my leasing experience!" 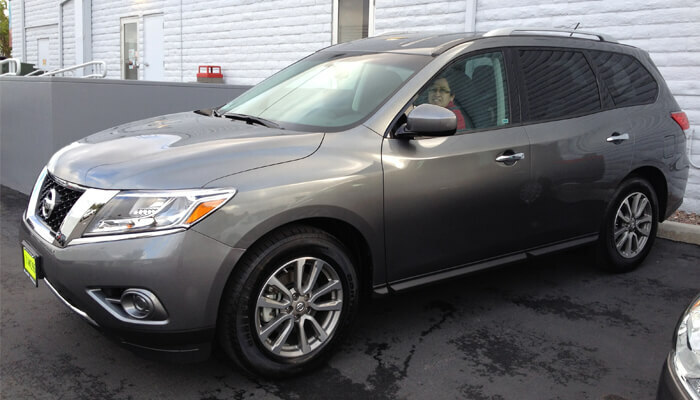 "Went in to see about a Pathfinder and drove away with a pretty sweet ride. Hilario was a great help! Even though I was already sold on the Pathfinder when I got there, my experience with Hilario could not have been any better! 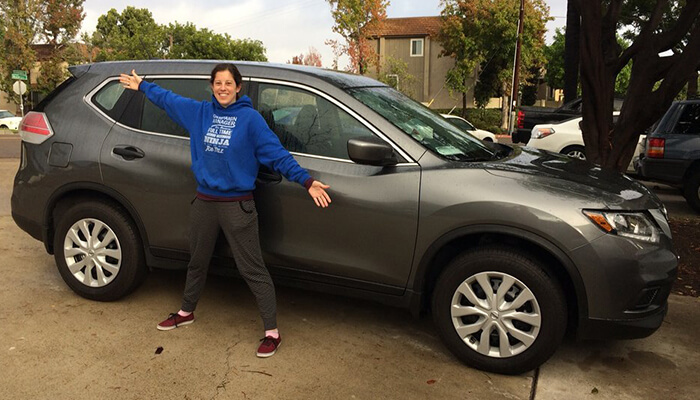 "I'm a first time buyer and I MUST say that their service was amazing. If you're interested in buying a car or checking out a car, no pressure then please please work with Shawn! And if you do buy, go see Sam in finance! In the end, I never felt pressured into buying my car. They're looking out in your best interest, and wallet! Amazing customer service." 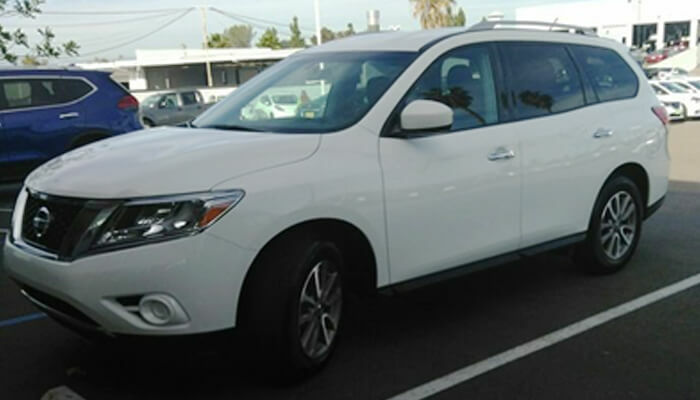 I went to Mossy Nissan Kearny Mesa. Tonya, the General Manager was great and asked Eddie P. to help me. I shared my wants and fears with Eddie and she showed me EXACTLY what I was looking for in the way of feeling safe. I was in a car accident over 2 years ago and have been afraid to drive, mostly because of blind spots. Eddie was great! He didn't try to talk me into anything I didn't say I wanted and was very easy going and a pleasure to interact with. He was very thorough in showing me the features that mean the most to me before I drove away. Every step of the transaction was opposite of what I was expecting. It was pleasurable experience and I even cried when it was over. I still can't believe they got me into the car of my dreams that takes care of the things I feared when I'm driving. A huge and heartfelt thank you to everyone who helped me get this beautiful Rogue. The level of comfort and safety I now have is priceless. Everyone really has been professional, knowledgeable, and *dependable*. Dependable is tough to find. From my 3 years coming here, service area, sales folk, loaner car people, the shuttle staff all great. Great location and staff! A++Love Mossy Nissan Kearny Mesa. I'm not one to write reviews. This location is really spot on though. Everyone is really friendly and professional. Cesar has been amazing to me, walking me through any service items from inspection and various options for myself. The only thing I know about cars is how to drive one. Cesar presented me with options and helped me choose the specific technical choices from the general category I let him know I wanted (eg functional, not fancy/extras).